Everyone wants to get in on Millennials and their precious dollars, but how? How do you connect with a group that knows marketing when they see it and shies away from (most of) it? What can be done now to create lifetime loyalty? 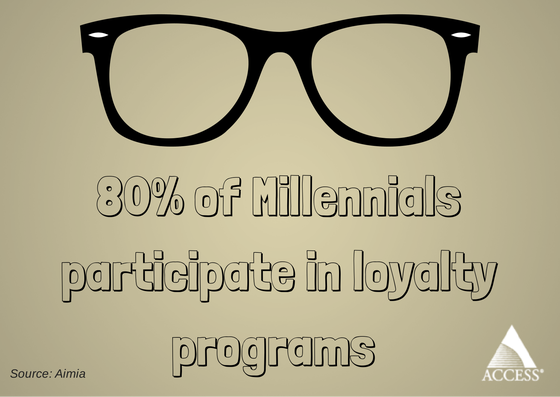 To help provide some perspective, we've compiled a gathering of statistics on Gen Y loyalty and brand preferences. We've focused on US-based research from the past 2-3 years, though there are exceptions. We'll add more as data becomes available, and feel free to tip us off to anything we've missed. They expect brands to be open to their voices and exhibit a willingness to change.